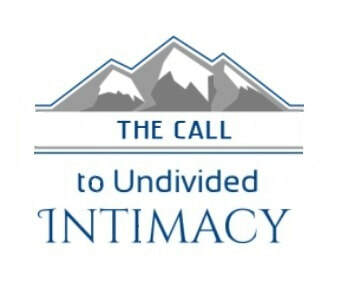 “The Call to Undivided Intimacy" is a series of studying the Ten Commandments. Through the Ten Commandments, God is calling us to the undivided intimacy with him, and that relationship is reflected in all kinds of other relationships in our everyday lives. Through the Ten Commandments, we are learning how to respond to the call, how to live the life of undivided intimacy. And reflection points are provided. They are the guide line for your spiritual journey.